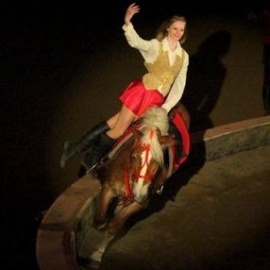 Welcome to Chicago 's Historical Riding Hall. This elegant building dates back to the year 1871. 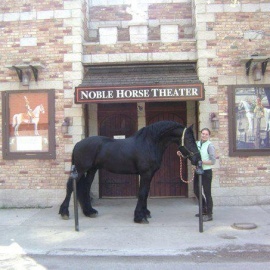 Recently renovated in 2000, Noble Horse Theatre now offers horse performances, both matinee and evening shows.